You too can be part of this exciting new community. For more information call or email today to learn more about this exciting opportunity. 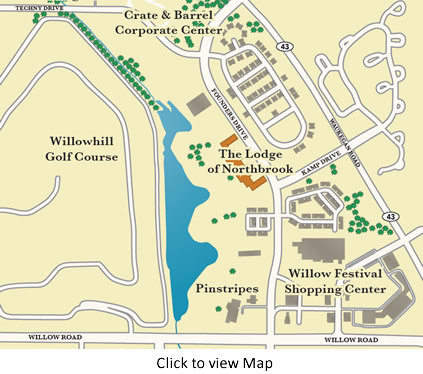 The Lodge of Northbrook sales office is located at 2220 Founders Drive. Schedule an appointment to see our fully furnished model home.